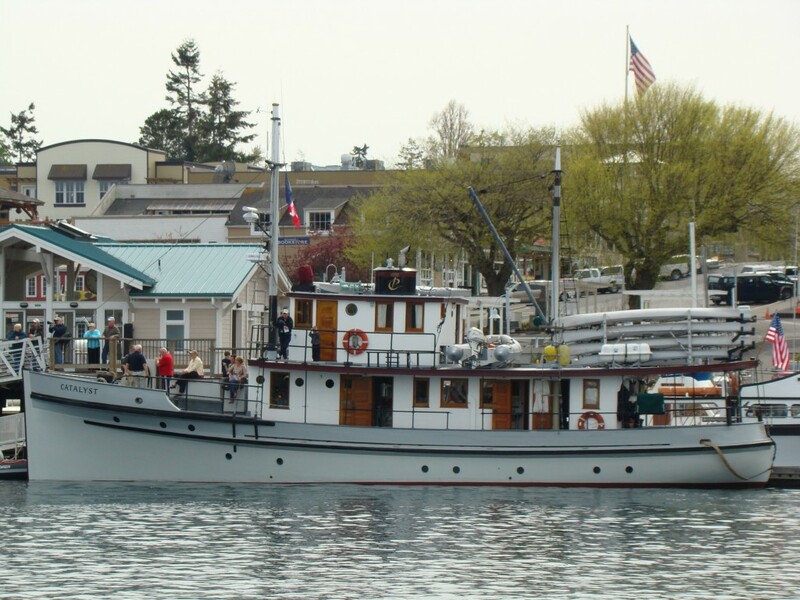 The Friday Harbor waterfront is the main hub for commerce in the San Juan Islands. 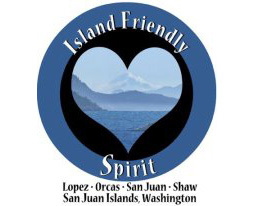 The Port of Friday Harbor takes great pride in offering an excellent facility to both visitors and island locals with an emphasis on promoting local businesses. 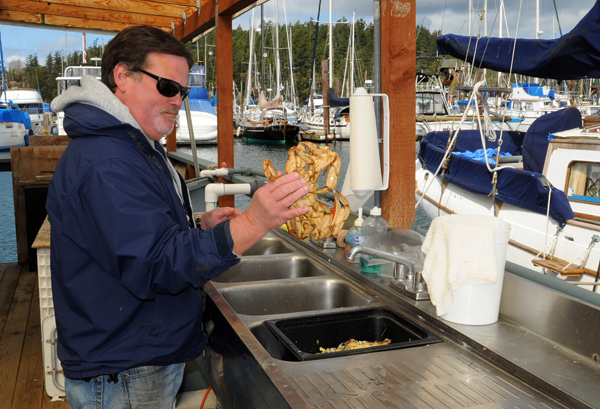 The variety of services offered by businesses located on Port property can satisfy every boaters needs, from marine repair to fine dining. © 2018 The Port of Friday Harbor. All rights reserved.